When citing an image from a website, attempt to use the same basic format as an article or other document. 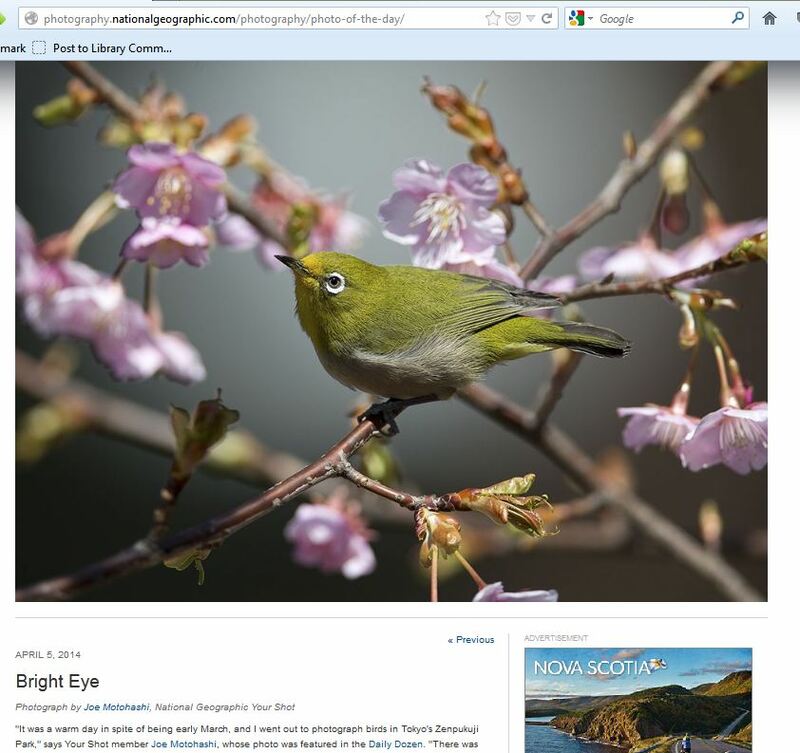 In the example of this National Geographic image, the photographer's name and date are clearly shown, simplifying the process of citing. Note: If the photographer's name is not available, use the image title. But be sure to actually visit the webpage that the image appears on - http://therapydogsunited.org/ to look for a date, photographer, etc. Stick it to fast food (2014, April). 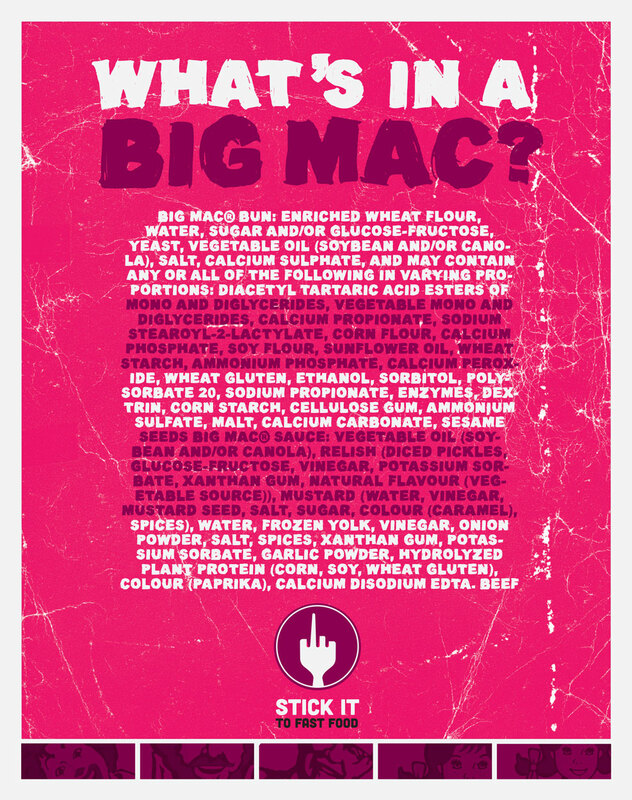 What's in a big mac? Poster presented on bulletin board at Georgian College, Barrie, Ont. Golf Town. (2014, July). Anything for golf. 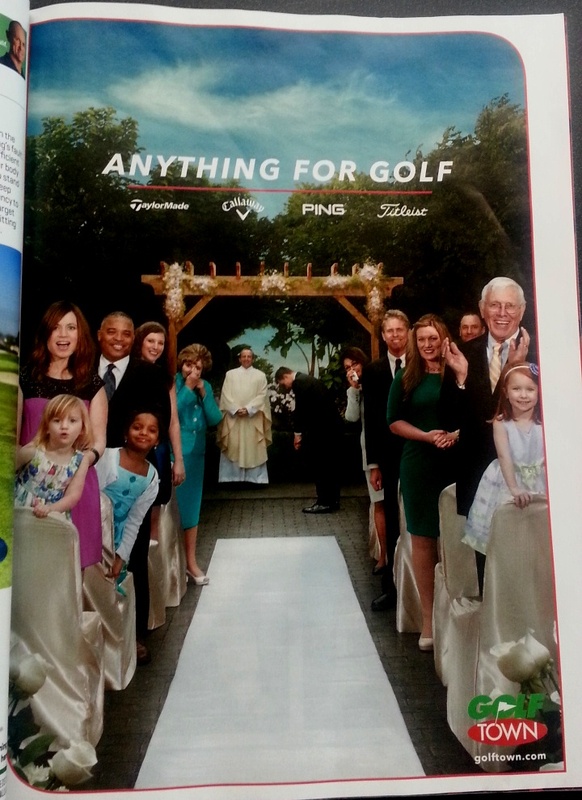 Golf Magazine, 56(7), 63.